Kathleen is a Registered Clinical Counsellor with over thirteen years experience working with a variety of clients. She finds her work to be very rewarding and inspiring, and is deeply grateful for the opportunities to come alongside people and witness their growth and self-discovery. 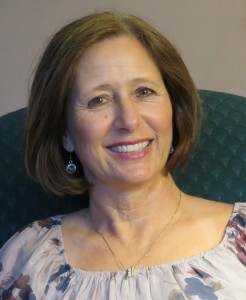 Her clients describe her as caring, compassionate and insightful. She and her family have lived in South Delta for over twenty years, where she is an active volunteer with several community groups. Kathleen is happy to offer her counselling services both locally and to the nearby communities of North Delta, Richmond and Surrey. Her Yaletown office serves Vancouver, West Vancouver, North Vancouver and Burnaby.